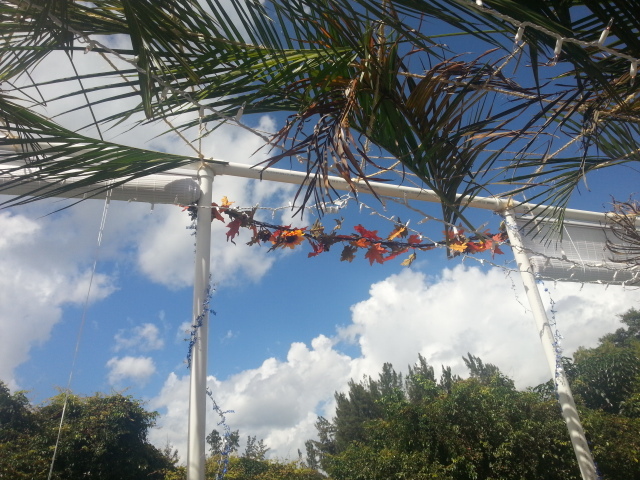 On Wednesday, as the festival of Sukkot was drawing to a close, I started looking at my schedule and wondering when I was going to take down the sukkah. I also wondered when it was ‘kosher’ to do so. So I asked my Father for wisdom and started searching the internet for answers. Turns out that in the diaspora it gets a little tricky. You see, holidays are celebrated for two days instead of one. Why? Because before we had fixed calendars, the Sanhedrin in Jerusalem would observe the moon and determine when the month started. They would messengers to other regions, which would take time. In order not to miss the festival day, those outside Israel would celebrate for two days instead of one. And the tradition remains to this day. But with Sukkot it gets challenging because Shemini Atzeret (The Eighth Day) comes on the heels of Sukkot and according to some sources, you shouldn’t eat in the sukkah on this day. And though I was sad to see the festival end my heart filled with joy. I asked my Father a question and He answered it!